Lagrein grows in the Alto Adige province, so far north in Italy that the region is also called the Südtirol, or southern Tyrol, because it is heavily influenced by the bordering country of Austria (and was part of the Austro-Hungarian regime until the 1919 Treaty of Versailles, after the First World War). The predominant language of Bolzano is German, not Italian. 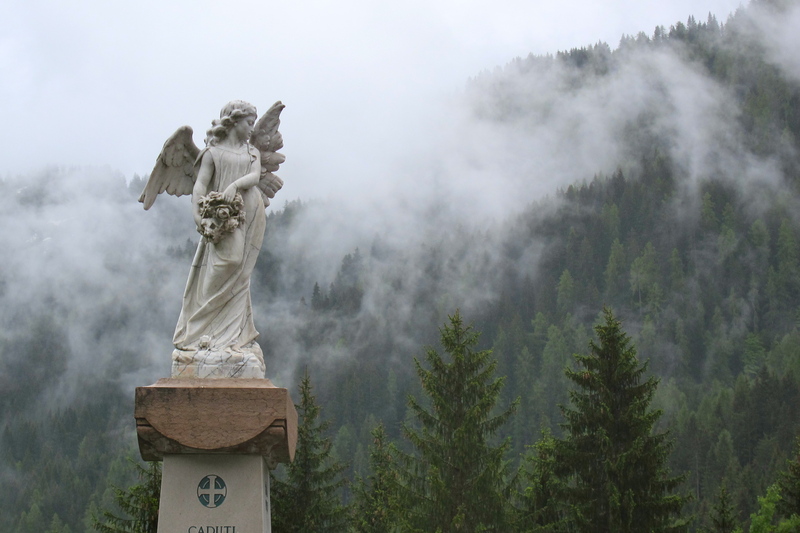 Alto Adige produces just one percent of Italy’s wine, on a total vineyard area of 5,300 hectares (over 13,000 acres). The Alto Adige produces a complete range of wines – from sparkling to dessert, but is particularly known for cool climate white wines, including Pinot Grigio, Sauvignon Blanc, Gewürtztraminer, and Riesling as well as lesser known whites more commonly grown in Germany than Italy – including Sylvaner, Müller Thurgau, and Kerner. The region is prone to maritime climate influences from the west (Mediterranean sea) and the east (Adriatic sea), while the range of altitudes within this alpine terrain provides vineyards with multiple microclimates. If you stand in the city of Bolzano and gaze upward you’ll see mountains covered in vineyards. A recent promotional advertisement for Alto Adige wines in Decanter Magazine tells how red porphry sandstone provides mineral tones to the region’s white wines. Some vineyards are located above three thousand feet above sea level, while vineyards closer to the valley floors produce more reds. The sometimes wickedly hot daytime summer temperatures in the Bolzano basin – around the convergence of the Adige and the Isarco rivers – produce rich Lagrein grapes, which are used for both red wines and rosés. 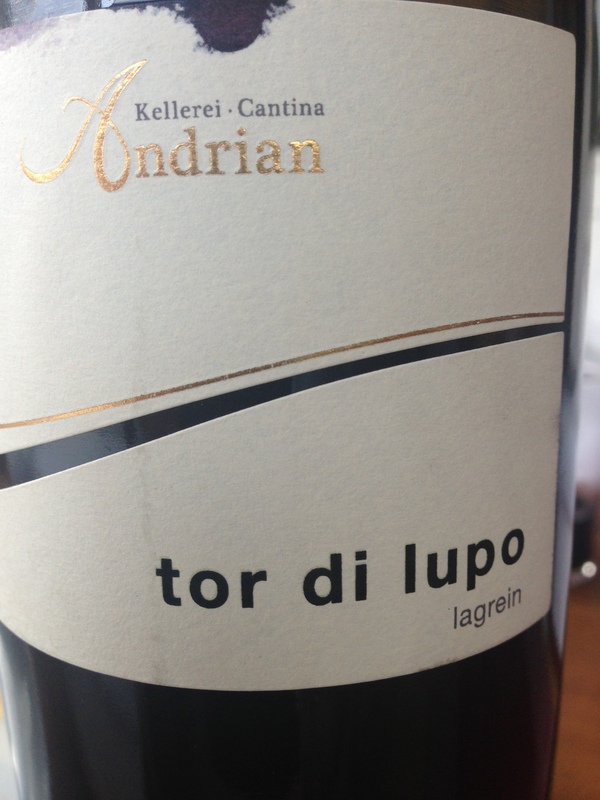 Wines bottled under the Denominazione di Origine (DOC) Alto Adige Lagrein label must contain at least 95 percent of that grape, and any wine labeleled ‘riserva’ must age for at least 24 months. In this region, the commonly grown red ‘workhorse’ grape is Schiava (also known as Vernatsch). 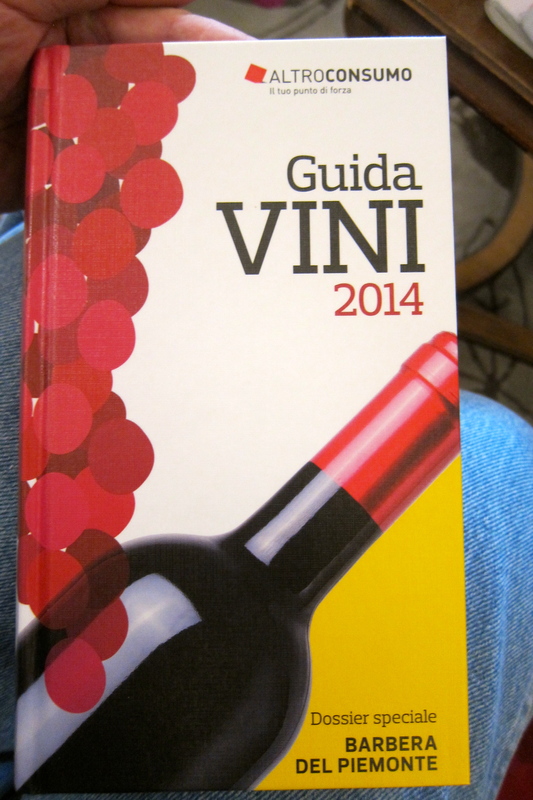 Other local reds, according to the 2014 edition of Guida Vini [published by Altro Consumo], include Marzemino, and Teroldego, and Lagrein – which is velvety and distinct. 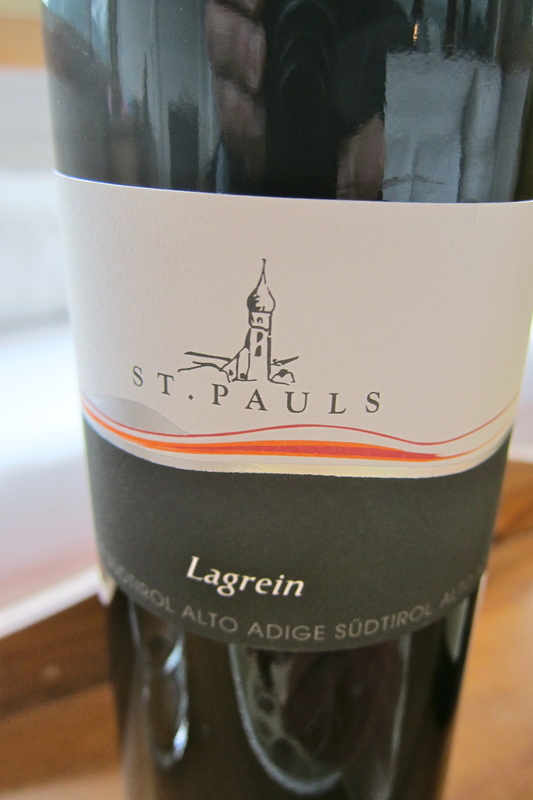 A cousin of both Pinot Noir and Syrah, Lagrein is tannic enough to provide it with decent ageing potential. Lagrein’s flavor has both zest and minerals – green grass and rock salt, lemon and tar. For dinner in the town of Muncion, my brother ate partridge and wildfowl risotto, while I munched on Tyrolean ham spaetzle, served with Lagrein wine. 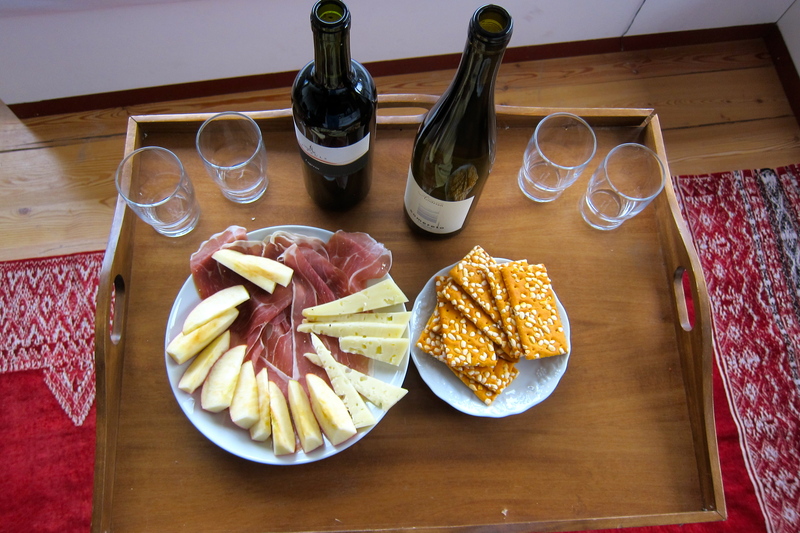 Lagrein goes well with both dishes – both poultry and local ham (known as ‘speck’ – and which is distinctive because it is both cured and smoked). Harvest and Chopping Block – Here’s a recipe for a light dish with potatoes and ‘speck’ ham (you can use prosciutto ham) to go with Lagrein wine – from bon appétit magazine. Also, at my nephew’s wedding near Venice a week before this trip, his friend Hanna told me about the website Smitten Kitchen….which happens to have a recipe for making another excellent dish to accompany Lagrein – spaetzle. Looking for a distinct wine, or even a travel destination few of your friends know about? 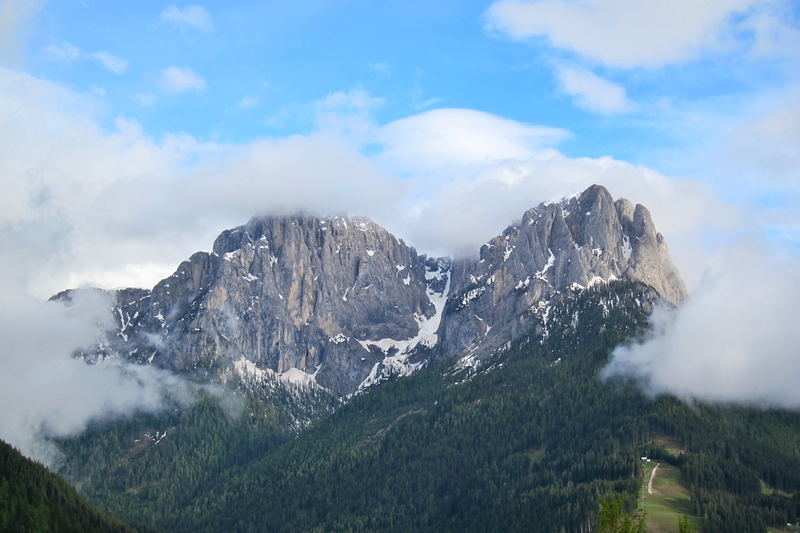 I recommend Lagrein, and Italy’s Dolomite Mountains. Can you take a 45 second survey to help improve this site? This will provide you with more of what you want. Thanks. I enjoyed your blog Tom…glad you like the book! !